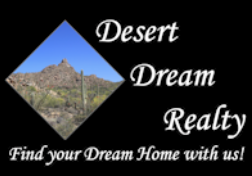 Home buying information in Cave Creek, Carefree, Scottsdale, New River, Desert Hills, Anthem, Glendale, Phoenix and surrounding communities in Maricopa County. Follow Carol as she goes on her home buying adventures. See what you can learn along the way. WHAT TO EXPECT FROM TITLE? HOW SOON CAN I BUY A HOME AFTER A FORECLOSURE?